Garden parties have been held at Buckingham Palace since the 1860s, when Queen Victoria instituted what were known as ‘breakfasts.’ More like late lunches in the afternoon, the number of garden parties held at Buckingham Palace was increased from two to three a year, in the 1950s. 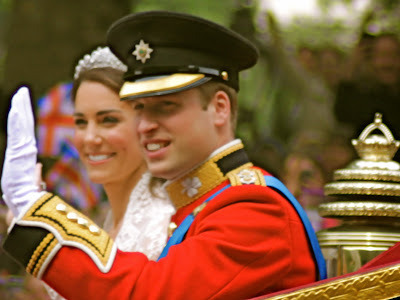 Garden parties are among the most relaxed and informal Royal events one can attend. With tea, cakes, good weather and a beautiful garden to stroll in, the day can seem quite festive without going over the top. 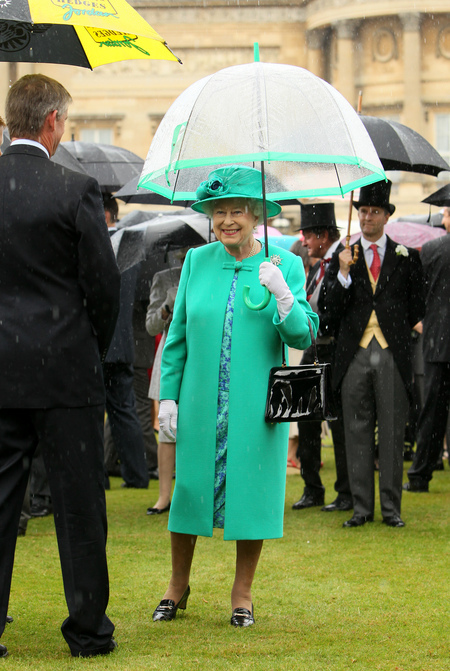 Every summer, the Queen hosts a garden party at the Palace of Holyroodhouse, in Edinburgh. Three or more garden parties are hosted by her at Buckingham Palace, as well. Over 30,000 people usually attend these parties. Originally taking the place of presentation parties attended by debutantes, the garden parties now are attended by people from all walks of life, having evolved into a unique way of recognizing and rewarding those who are involved in public service. 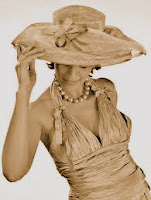 Guests need to dress up for their special day, and etiquette dictates what attendees can wear. Women are to wear a proper afternoon dress, with hats, or "fascinators". 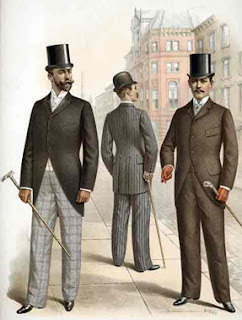 Gentlemen are to wear "morning dress" or "lounge suits". 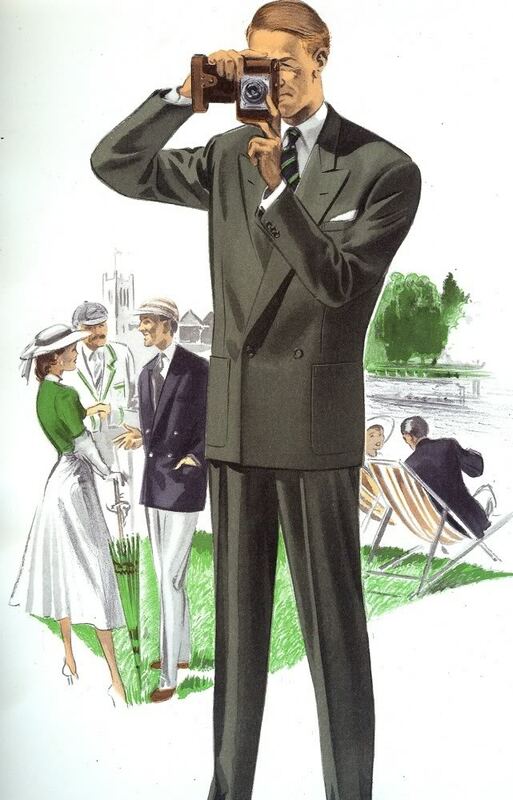 "National dress" and uniform are also appropriately worn to these garden parties, however military uniforms are only allowed to be worn by active members of armed forces and those members do need permission from a commanding officer to wear them to such an event. 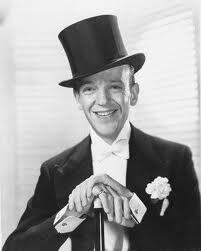 The traditional full morning dress, aka "top hat and tails," is a morning coat, waistcoat, pants and a top hat. This look evolved after the French Revolution in the late 18th Century, when men looked for a dignified way of dressing that was not reminiscent of any aristocracy. Masculine, and with no embellishment, it soon caught on in popularity. 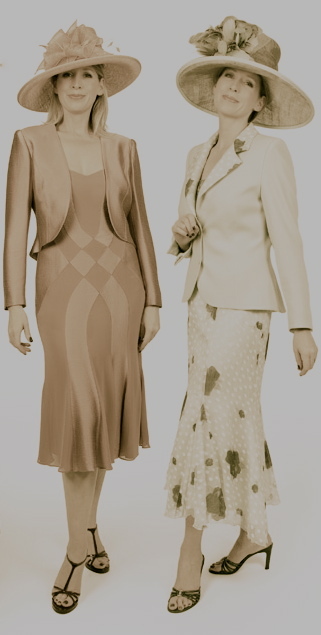 According to fashion historians, full morning dress is "a standard black morning coat matched with cashmere striped trousers and dove grey single or double breasted waistcoat. 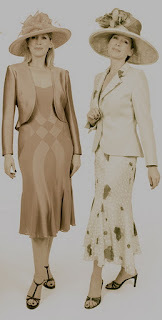 The neck wear is in grey or silver tones." 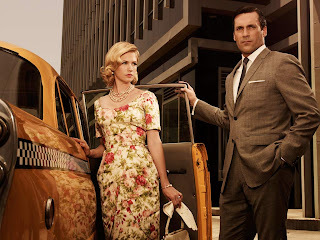 In contrast, a "lounge suit" is garments made from the same cloth, consisting of at least a jacket and trousers but can include a waistcoat and can be worn with a tie. Since the 1960s, fashion designers have tried to revolutionize the man's suit with more vibrant colors and innovative ways of cutting the suit's jacket and pants, but subtlety in color and cut works best at these garden parties. Etiquette also dictates that is it not fashionable for men to wear their wives fascinators in public, as shown in a photo experiment from an Australian Garden Party, even you think they look fetching! Garden Parties take place between 4.00 pm and 6.00 pm, although the Palace gates are open from about 3.00 pm. The Queen and The Duke of Edinburgh, accompanied by other members of the Royal Family, enter the garden at 4.00 pm, when the National Anthem is played by one of the two military bands playing selections of music during the afternoon. After the playing of the National Anthem, The Queen and The Duke of Edinburgh, together with other members of the Royal Family, circulate among the guests through 'lanes' which are peculiar to Royal garden parties. Each takes a different route and random presentations are made so that everyone has an equal chance of speaking to Her Majesty and members of her family. 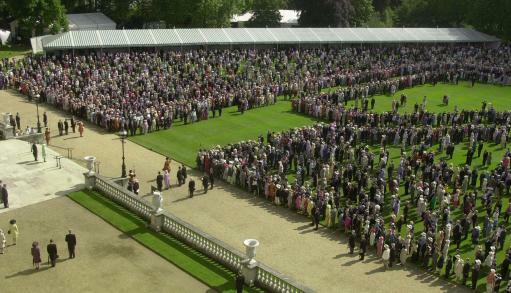 The Queen and other members of the Royal Family eventually arrive at the Royal tea tent, where they meet further guests. In both London and Edinburgh there are tea tents for other guests. Tea and other refreshments are served from long buffet tables. The quantities served are enormous. At a typical garden party, around 27,000 cups of tea, 20,000 sandwiches and 20,000 slices of cake are consumed. Some 400 waiting staff are involved in the serving. At about 6.00 pm, The Queen and other members of the Royal Family leave the garden, when the National Anthem is played to mark the end of the party. At Buckingham Palace the Yeoman of the Guard, Gentlemen at Arms and Gentlemen Ushers are on duty. At the Holyroodhouse garden party the Royal Company of Archers and the High Constables of the Palace are on duty.